Club La Santa is our place in the sun. It is the world’s number one active holiday resort and the only holiday resort with three 50m swimming pools. 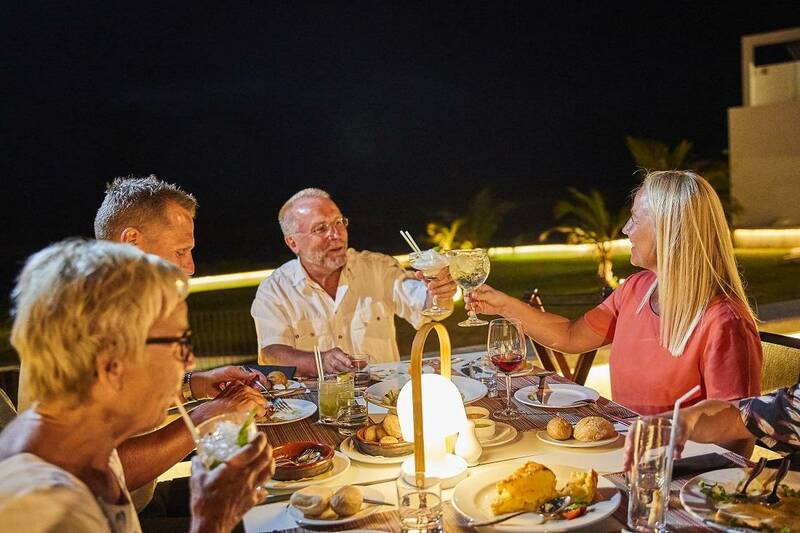 It is an absolutely unique destination that is perfect for all ages. 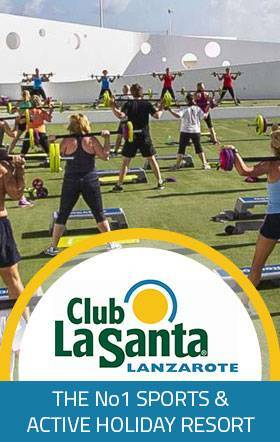 As you enjoy the Lanzarote sun, you can take advantage of the fantastic facilities available at Club La Santa and stay active with over 80 different sports for you to have a go at. The sports available at Club La Santa are specifically tailored for your individual sporting ability, so there really is something for everyone. Watch the video below to see how Club La Santa is more than a holiday. If you are going to Club La Santa with your family, you’ll have the security of everything being within the Club La Santa resort and our Green Team will be on hand to keep the youngsters busy with a wide range of activities and specialist sports courses. Club La Santa is the perfect resort for those wanting to participate in training camps, that combine warm weather with expert coaching. 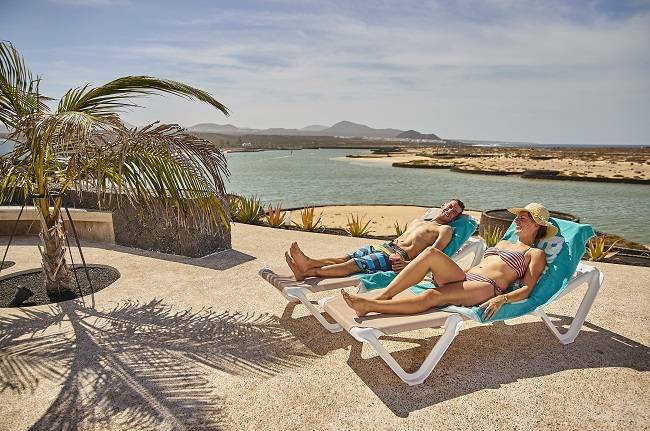 Alternatively, you can sit back and enjoy the Lanzarote sun. Club La Santa gives you the opportunity to do as much or as little as you like on your holiday. Club La Santa welcomes everyone, whether you are a solo traveler, part of group or travelling with you family, Club La Santa has the holiday for you.